Having just reviewed the Brainwavz R3 I was intrigued to check out the S1 as a possible sports or gym set of earphones. 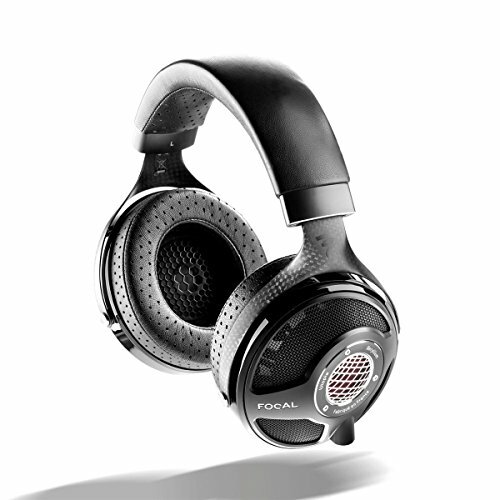 The S1 are one of Brainwavz newest models sitting just bellow the R3 in the price range. However the price isn’t the only thing different with the S1, the design and sound signature are completely different. What you are going to read from here on is going to sound like a gushing tribute but a worthy one at that......because......these are one of my favourite earphones of the year so far. Read on to find out why. Much like the R3, the packaging is very simple and in keeping with the new Brainwavz line of design. There is a good amount of information on the box and the earphones are presented nicely for their price point. The Brainwavz S1 comes with a nice black and red rigid Brainwavz headphone case that has two pouches on the inside for spare tips or even a player like the sony B series or Sansa Clip. In my time with the S1 I found the clamshell case to be great for just throwing my player in with my phones and then chucking the lot into my gym bag. There is the usual range of small medium and large tips along with the bi and tri-flange tips. A very nice and welcome addition is the inclusion of a set of genuine comply foam tips. 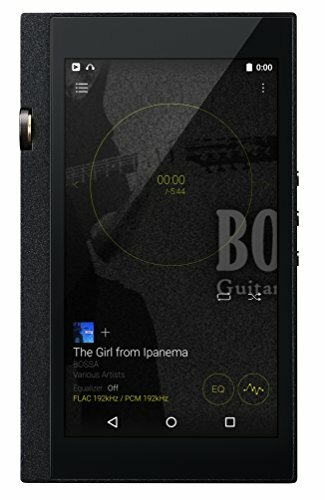 The S1 is a familiar design, there are similar looking ones around but the Brainwavz just feel so much better. Brainwavz have take the style but ran with it and made it better in almost every way. In the hand they feet like a great pair of well built phones and the subtle grey and purple matte finish adds a touch of class to the design. The housing is made from metal, the flat cable is thick and is the best performing flat cable I have ever used resisting tangles and micro-phonics and not holding a terrible shape (looking at you sony). The strain relief is big and sturdy and the 45 degree angle jack follows suite. 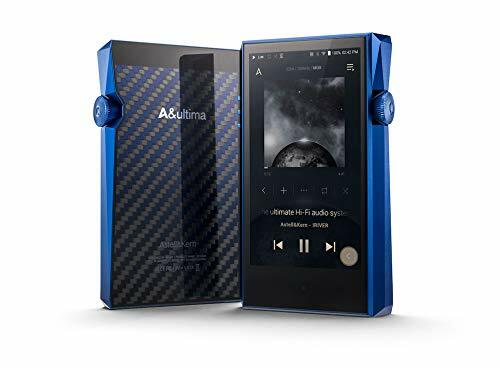 This is a very well built set of low priced phones and not only that but they are just about perfect to use in a sports setting for those not wanting to risk damage to a more expensive set of IEM's. Looks wise they are good but not anything stunning. Its more a case of when you feel them in hand that you notice how much better they are made than the similarly designed competition. Isolation is very very good on the S1, they go over the ear and go in deep. I found them incredibly easy to get a great seal with. A seal so good that as I sat in the office and tried them out the box I knew I would be taking them along to my workout. They easily blocked out the surrounding noise of terrible music and man grunting played at my local gym and they performed equally well on the 30min walk down the high street to get there. As above, the fit was stellar. Possibly the easiest universal that I have ever used to get a tight seal with the absolute minimum of adjustments afterward. Once they are in they stay in and are incredibly comfortable over hours of use. Worn over the ear as they are meant to be they are comfortable and for my use stayed put through my whole workout. Here comes the boom. Full bodied, with great sub bass extension whilst not bleeding to deeply into the rich and textured mids. These sound awesome, energetic and fun. Soundstage is ok big showing equal width and depth although not overly massive, separation is good but again not amazing when compared to more expensive models. One of my favourite parts is how they have that black background sound similar to the Yamaha Eph-100. Not a hint of hiss. Highs – Highs if anything are slightly recessed here. Thats not necessarily a bad thing though as there is not a hint of sibilance which again contributes to being able to listen to the S1 for long periods of time due to the lack of Aural fatigue. Mids – Mids are great, warm engaging and good detail, guitars and vocals sound very nice and are also separate from the bass. Lows – Awesome. Like a big kids smile on your face awesome, these aren't a set of critical listening phones, nor are they a disgusting bloated bass disaster like Beats or Skullcandy. 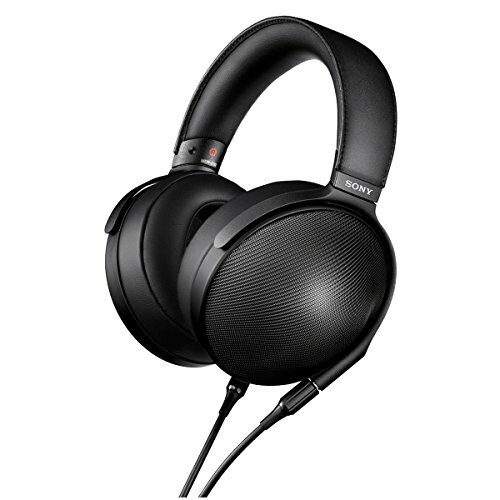 The S1 are well tuned for bass providing great clarity and control with an almost Denon Urban Raver proportion sub bass. 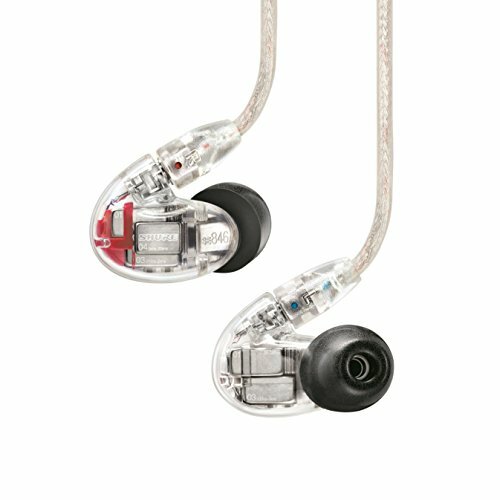 When bass performs this good and doesn't bleed or overbear onto the other frequencies you get a great sounding set of IEM's. 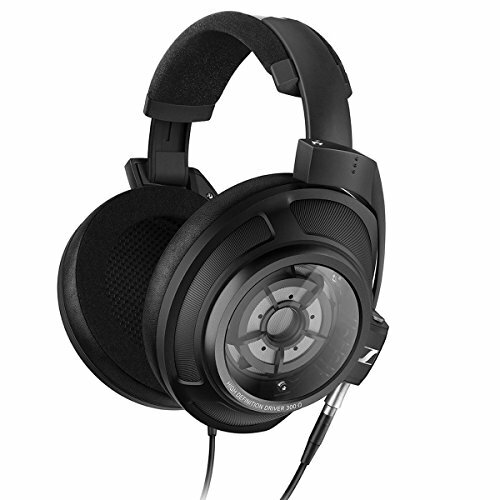 The S1 are fun sounding and go brilliantly with a number of genres and those with bass especially. Electronic, hip-hop and pop folk will love these. The S1 was a big surprise to me. I have a number of infinitely more expensive, stylish and technically better sounding earphones however, the Brainwavz S1 have stole a place in my heart. They are, by all regards, the best set of gym phones that I have ever owned. The ones I have been looking for for so long. Incredibly comfortable and well built with a sound signature that wont fail to get anyone bouncing about and motivated by their music. 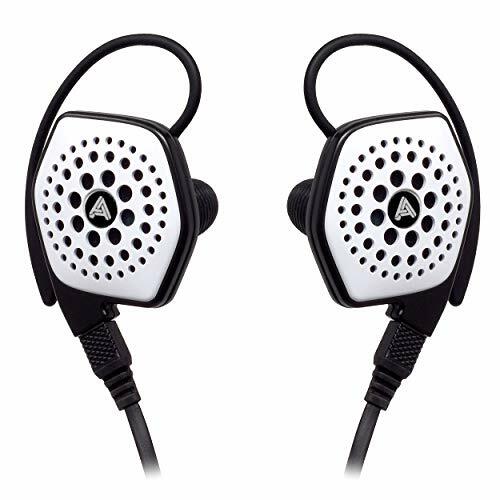 In the UK they are sold through amazon by MP4nation for £37 shipped, for that price whether you are using them for the gym or not they are very hard to beat as they sound great, are built to last and look good. 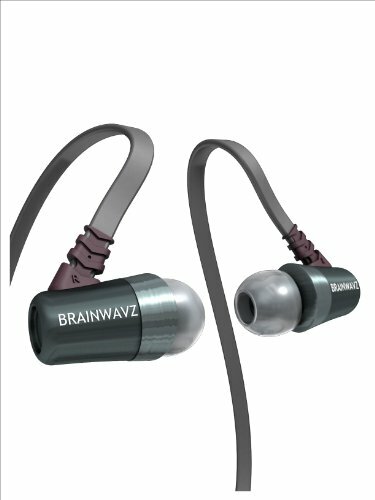 If you are looking for a set of gym earphones we recommend the Brainwavz S1. 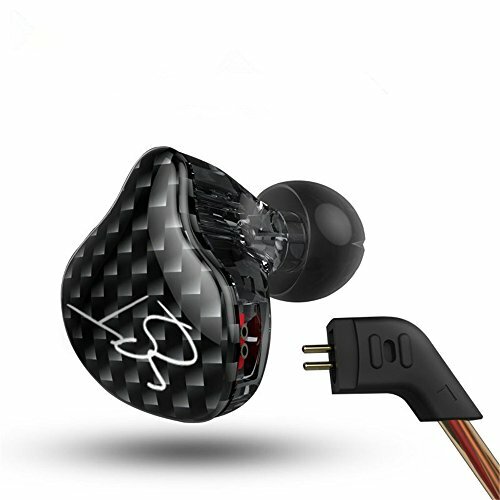 It has destroyed the competition by offering better build, fit and sound than any other sports earphone we have tried and for that reason we are naming the S1 as the best gym earphones 2015.